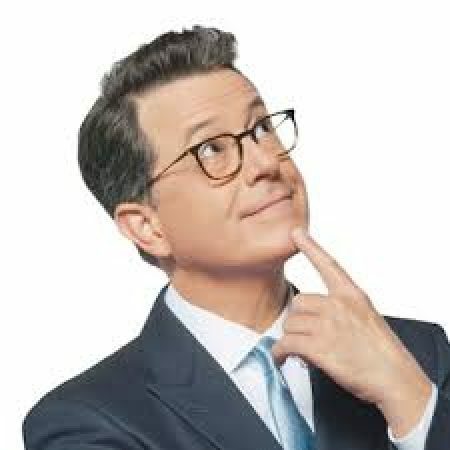 Stephen Colbert claims that life is like improv and that improv calls us to respond in new ways of service to others. The Resurrection was the greatest moment of improv in human history. And how did Jesus respond? By reminding his disciples that their mission was to love, serve, and forgive.